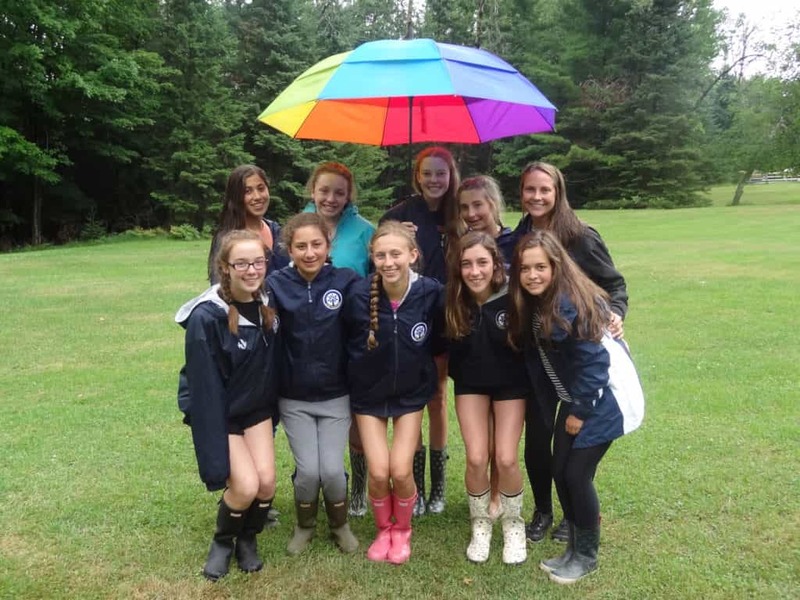 Camp Woodland | April Showers from Starshine! 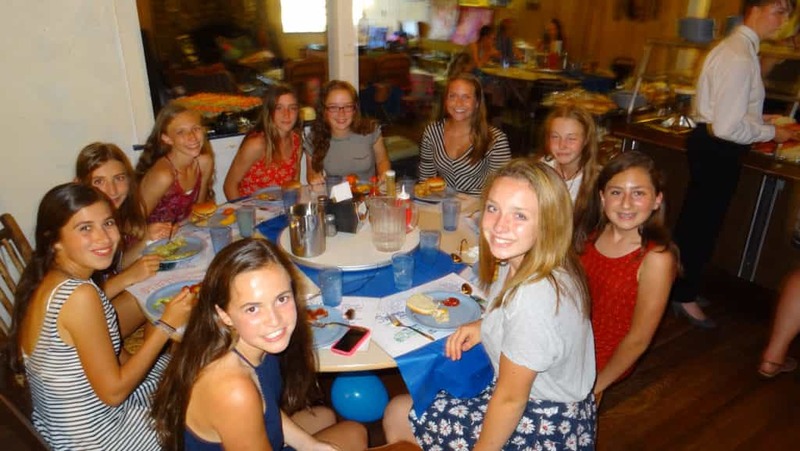 Sofia: On our canoe trip, all 8 of us were in one tent and we had a great time bonding. We stayed up late and had a blast! Sam: Putting 8 people in a 6 person tent on our canoe trip! This made us bond, laugh, and most importantly, make memories that will last a lifetime! Amelia: When we were on our canoe trip and we all fit into one tent. This way we got closer as a cabin! 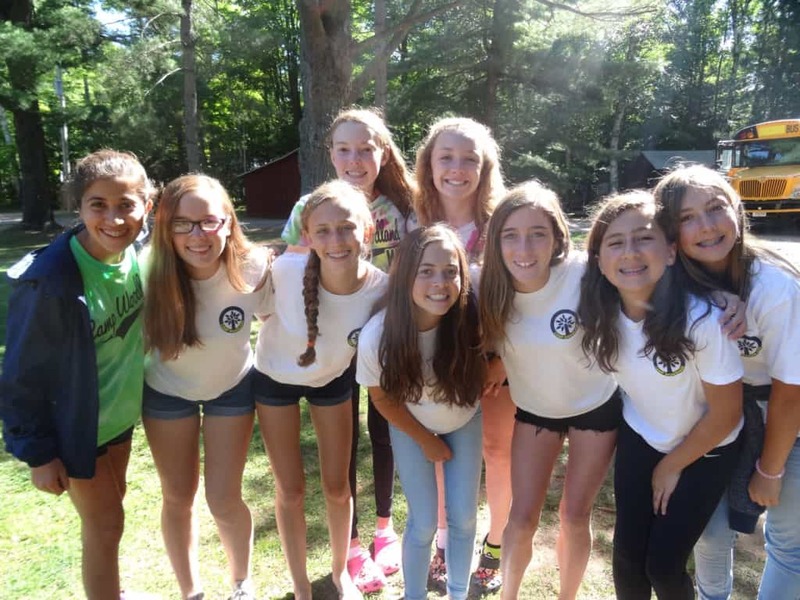 Kelly: On our canoe trip this year, we fit all 8 of us in one tent and we talked all night. We also took a lot of photos that we can look through forever. 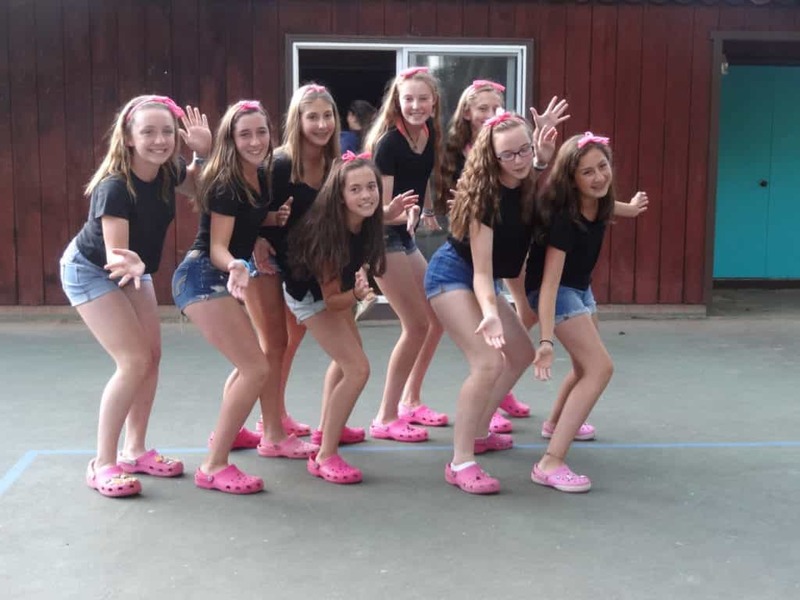 Paula: On our canoe trip we did a photoshoot and stayed up late talking and telling stories. 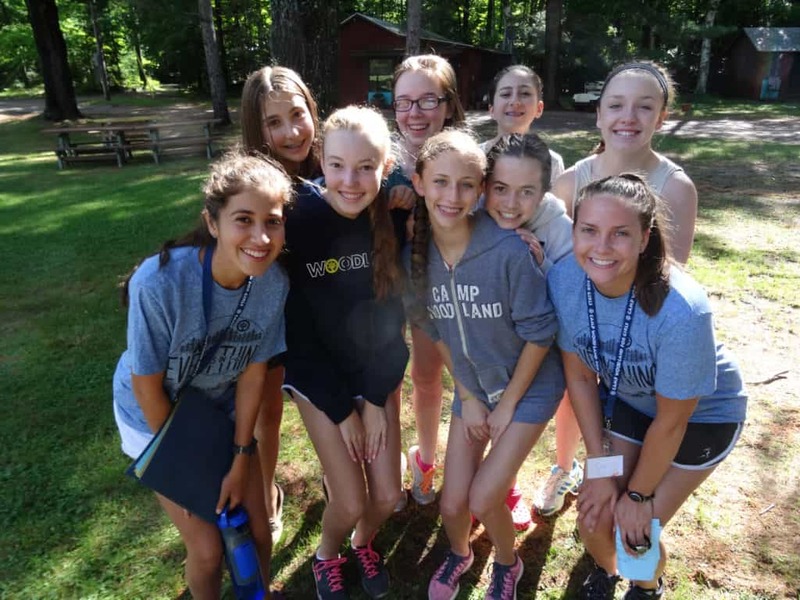 Valentina: I will never forget our canoe trip; we got to know each other, worked as a team to put our tents up, had a lot of fun in the lake, and told stories. It was a great canoe trip! 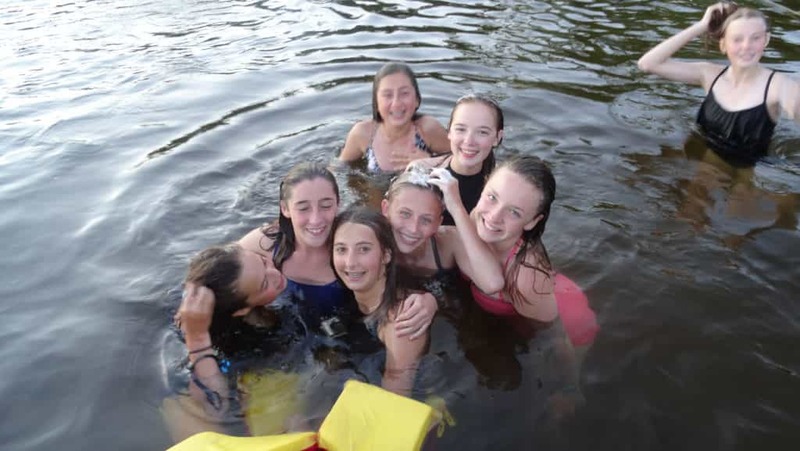 Cayley: I will never forget our canoe trip when we all shared a tent and told funny stories by the campfire. Molly: We took a full on photo shoot on our canoe trip and seriously took 1000 pictures! It was the best canoe trip ever! Sofia: Ropes course – we did some pretty extreme stuff! Sam: Trying lots of new things and learning from both good and bad experiences. 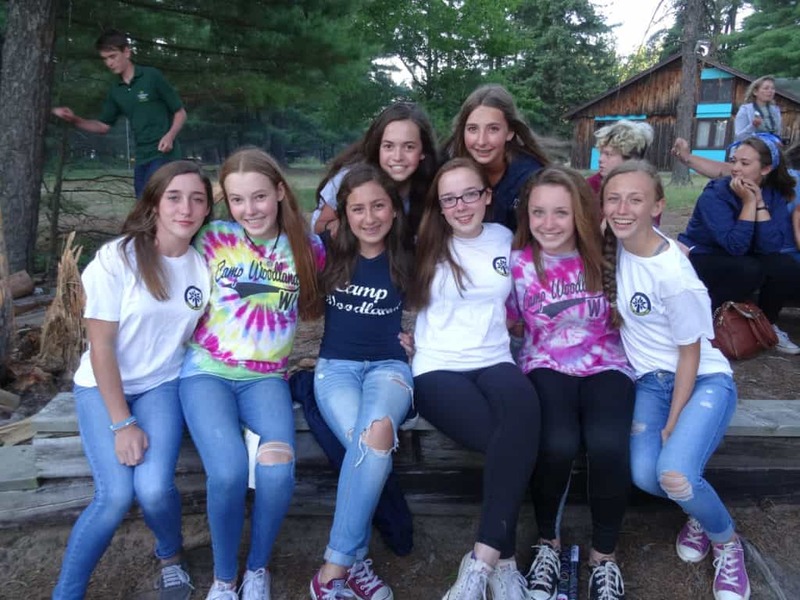 Amelia: At Ropes Course I did all of the different activities that were scary at first, but ended up being tons of fun! Kelly: When we went to the Ropes Course, we did the “human slingshot” and it was scary, but I did it! Paula: At Ropes Course, I challenged myself to try things I never thought I could do, and in the end I did them! Valentina: Ropes Course was an amazing experience because we got to do things that we can’t do anywhere else. 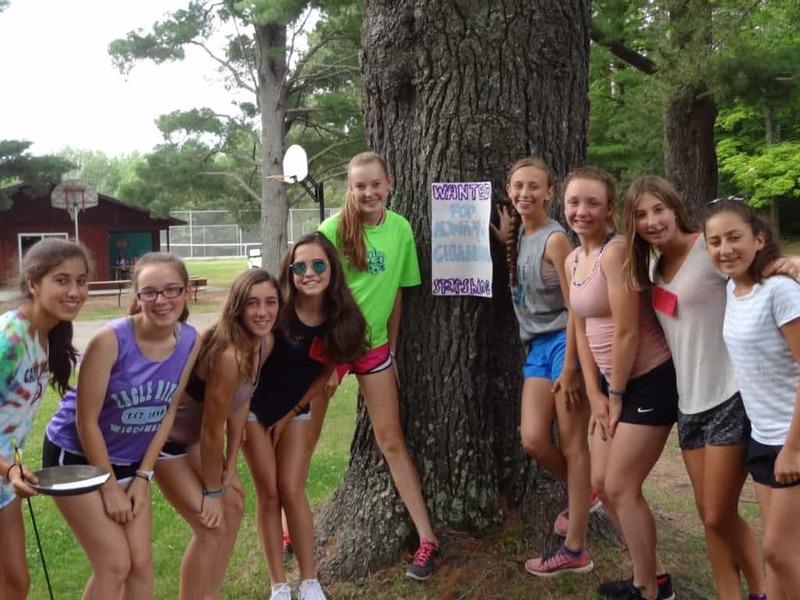 Cayley: We did a lot of challenging activities at the Ropes Course, and it was a lot of fun. Molly: When we went to the Ropes Course, I was pulled up over 20 feet off the ground and then launched like a human slingshot. Sofia: Learning to ski and sail. 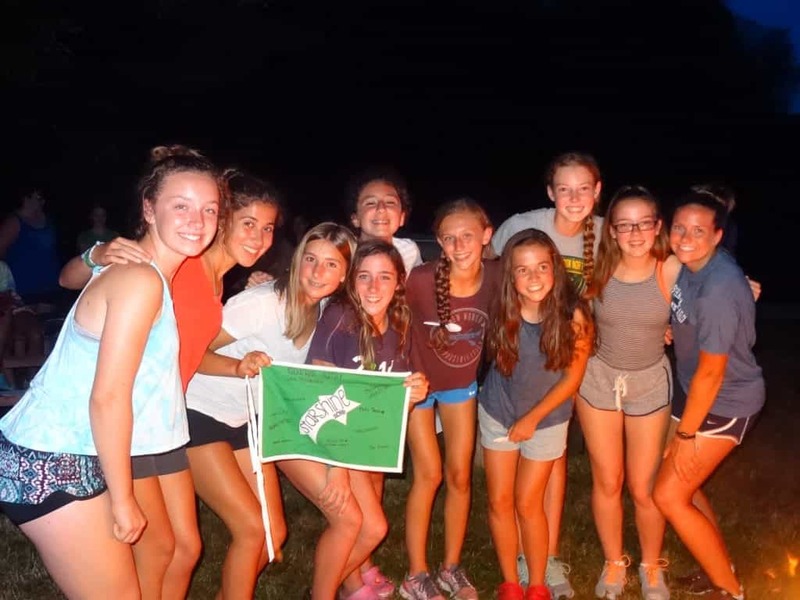 Sam: Making new friends outside of my cabin that will no doubt be friends for life. Amelia: I swam 245 laps in lap swim and got to go to Cathy’s! Kelly: Finishing my laps for lap swim and getting to go to Cathy’s with my friends. Paula: Trying to pass so many levels and for trying riding for the first time. Valentina: I am proud of going on the “human slingshot”. I am very afraid of heights, but I still got on and did it! Cayley: I signed up for sailing 3rd session after not doing it for many years, and I loved it! I passed a few levels in Riflery. Molly: I passed out of swimming lessons this year; it took 5 years to do it, but I did it! I went on all of the challenges at the Ropes Course, and I am afraid of heights, so doing everything really pushed me. Sofia: Never give up and keep on trying; you are always going to have obstacles in life that you have to overcome. Sam: I love my best friends so much that it is hard to describe! Amelia: I am determined to pass my levels in all my activities and I love trying new things. Kelly: I learned that nothing is impossible if I try my best and keep persevering. Paula: That it is never too late to try something new and that to accomplish something, you need to keep trying no matter how many times you fall. Valentina: I learned that if I try my best and push myself to my limit, I can accomplish anything (even if I am afraid at first). Cayley: To never give up and try new things because you will regret it if you don’t. Molly: I will never take my friends for granted because I know that we would do anything for each other. I also work well with people to try new things and not get discouraged.